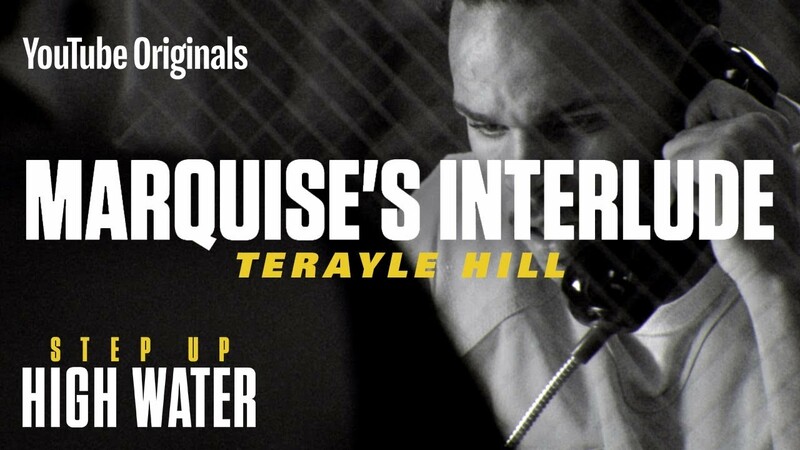 Check out the latest song off of Step Up High Water Season 2 soundtrack, Marquise’s Interlude ft. Terayle Hill produced by Matthew Head. Executive produced by Timbaland, Matthew served as one of the music producers on the series. Step Up High Water can be viewed on Youtube Premium. Click the links below to watch the series and listen to the soundtrack.